Trails and Tarmac is a team of running coaches who have experience coaching and racing at every distance on trails, roads, and track. Our guiding philosophy is to use concepts from these disciplines to make each individual a well rounded athlete and better prepared to tackle any race or adventure. Ryan has been working and playing in the mountains since he was a kid. He began pursing running seriously in high school and has never looked back. Ryan has always been a multi-faceted runner, not often focusing only on one type of racing. From short distance mountain FKT’s, to 5ks and 10ks on the track, and 100 mile trail runs, Ryan loves to do it all. 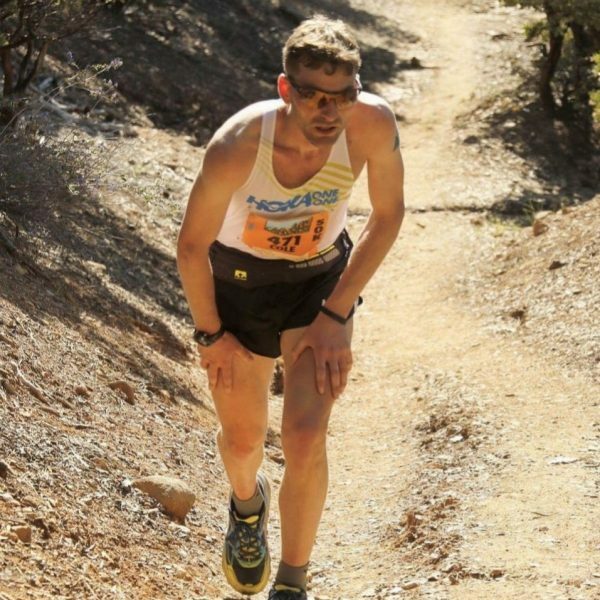 He brings this passion for endurance and the outdoors to the Trails and Tarmac coaching team, helping runners achieve any dream no matter how big. To see pictures of Ryan’s most recent adventures check out his Instagram. David Laney and his mustache make a powerful pair. A multiple-time all-American at Southern Oregon University, he joined the Hanson’s Distance Project after serving as SOU’s assistant coach in 2011. In 2013 he was signed to the Nike Trail Team, and has worked with Nike product development and testing on trail and road footwear. David works at Steens Mountain Running Camp every summer sharing a wilderness experience with high school cross country runners. To see pictures of David’s most recent adventures check out his Instagram. Jenn began running at age thirteen. Her high school coach and lifelong mentor—who, twenty years later, she still calls at one in the morning to pick his brain about training—shaped her early career with two guiding principles. Be a student of your sport. You can’t break the rules until you learn the rules. Jenn adopted these philosophies and made them the trademark for her unique running-centric lifestyle. At the age of 20—to the great chagrin of her mother–Jenn dropped out of college and moved West to dedicate her life to her sport. It could have been a disastrous decision, but it turned out to be the best one of her life. In the last decade Jenn has coached both at the collegiate and high school level, set a world record that stood for 7 years in the 100 mile distance, qualified for the Olympic Trials in the road Marathon, and pioneered FKT’s across many of America’s most iconic trails. Dedicated to exploring the limits of endurance and preserving the natural wild landscapes that have shaped her life, Jenn currently lives in her van, a small metal box named Hi-C, coined for its preternatural ability to high center on perfectly reasonable dirt roads en route to trailheads. When not coaching and writing, she can be found chasing records, tail and last light. You can see some of her most recent adventures here. 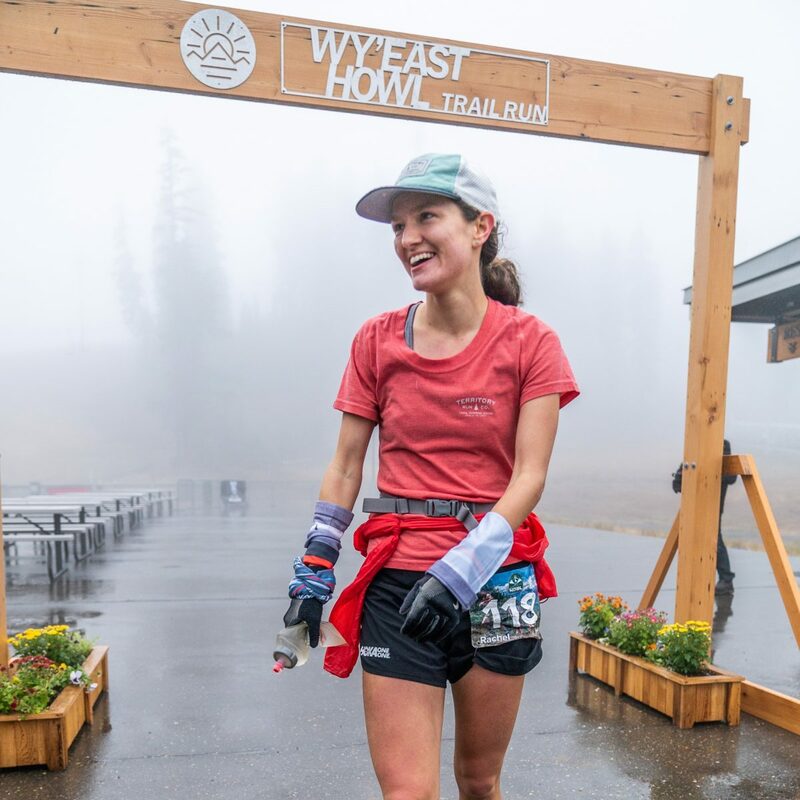 Camelia Mayfield is an Ashland, Oregon native where she grew up running in the hills of the Rogue Valley and following along on her father’s ultra marathon adventures around the Pacific Northwest. 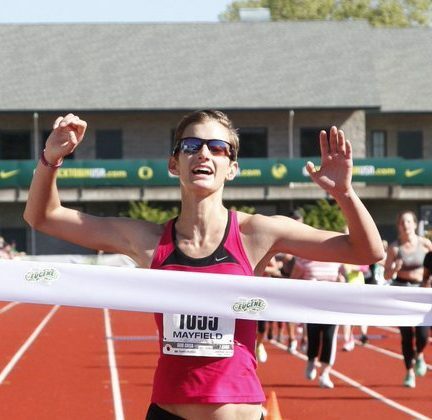 Now residing in Bend, OR, Camelia has over a decade of competitive running experience ranging from NCAA Division I Track at Portland State University (10k and 5k) to Marathon, 50k, and 100k. Her passion lies with trail races, but with a debut road marathon time of 2:47:45, she is familiar with the unique training aspects of road racing. 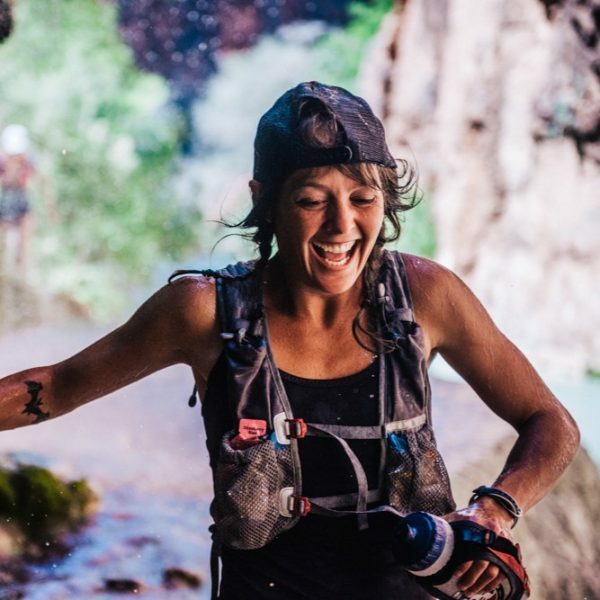 Because of her interest in approaching new challenges with curiosity and a sense of adventure, she will help you reach your individual goals and approach upcoming races with confidence and excitement. Brett is the kind of coach who constantly thinks about his athletes and what will make them better. He is thoughtful, analytical and likely one of the best running minds on the planet. After a successful four years of collegiate cross country and track he got a job at Rogue Valley Runners and transitioned to the trails with dreams of black toenails and 5000 foot climbs. He has coached individuals, teams and counseled 100’s of runners. Brett knows the good and the bad of running, having dealt with some injuries early in his career he has a quiver of knowledge on how to successfully stay healthy. Rachel ran track and cross country at the University of Minnesota, competing in distances from 1 mile to 10k, running on multiple conference and national teams. She is currently pursuing her MD/PhD at Oregon Health and Science University, with a focus on metabolism. She is an enthusiastic learner and encourager, firmly believing that running has something to offer everyone. Rachel is excited to be a part of your story and help you reach your goals! Cole grew up in Rogue River, OR where he won multiple high school cross country and track championships. He then spent five years at the University of Oregon specializing in the 1500m. After his collegiate career he moved back to Southern Oregon to start a cross country and track program at Rogue Community College. He also worked part time at Rogue Valley Runners in Ashland, Oregon which eventually launched him into his ultra running career. Cole currently lives in Folsom, CA and is sponsored by HOKA ONE ONE. You can follow along with Cole’s adventures here on his instagram. Tyler started his running journey at a cross country race in the second grade and has explored endurance sports and the mountains ever since. He’s a middle school English and health teacher, track and cross country coach, and works with boarding students at a small private school in Portland, Oregon. Seeking adventure and service opportunities, he’s lived in Libya and Nepal, raced mountain and road bikes, and eventually found his home in trail running. 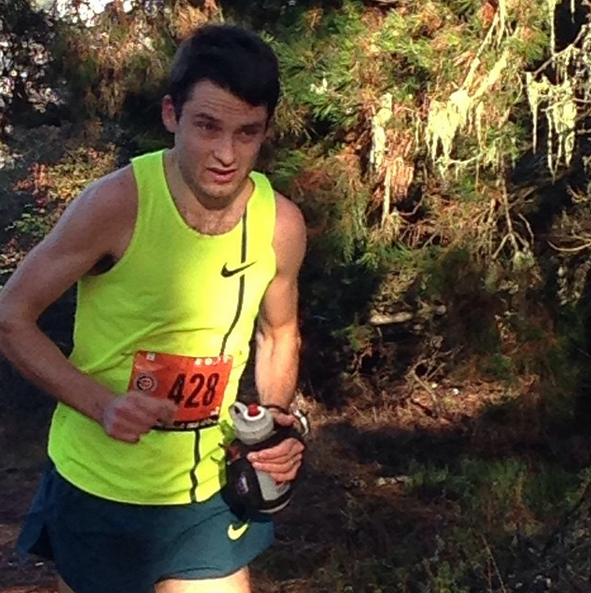 Alex Nichols ran his first marathon at the age of 13 and was immediately hooked on running. He ran cross country and track at Colorado College and eventually became an All American in cross country and set a school record for the 3k steeplechase in track. 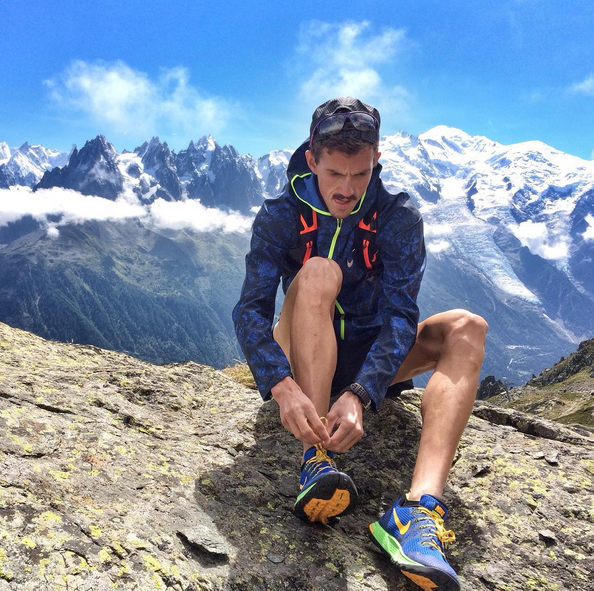 For the past 5 years Alex has been trail running at an international level and has found success in everything from short distance European Skyrunning races to the 100 mile distance. When not training on Pikes Peak, Alex can be found at his alma mater working as the assistant coach for the cross country and track programs. In 2013 Alex was put in charge of the women’s distance track athletes and since then he has personally coached 10+ All Conference performances, 7 individual Conference Champions, and 5 new school records. He has a passion for coaching distance runners and an ability to develop all levels of athletes. 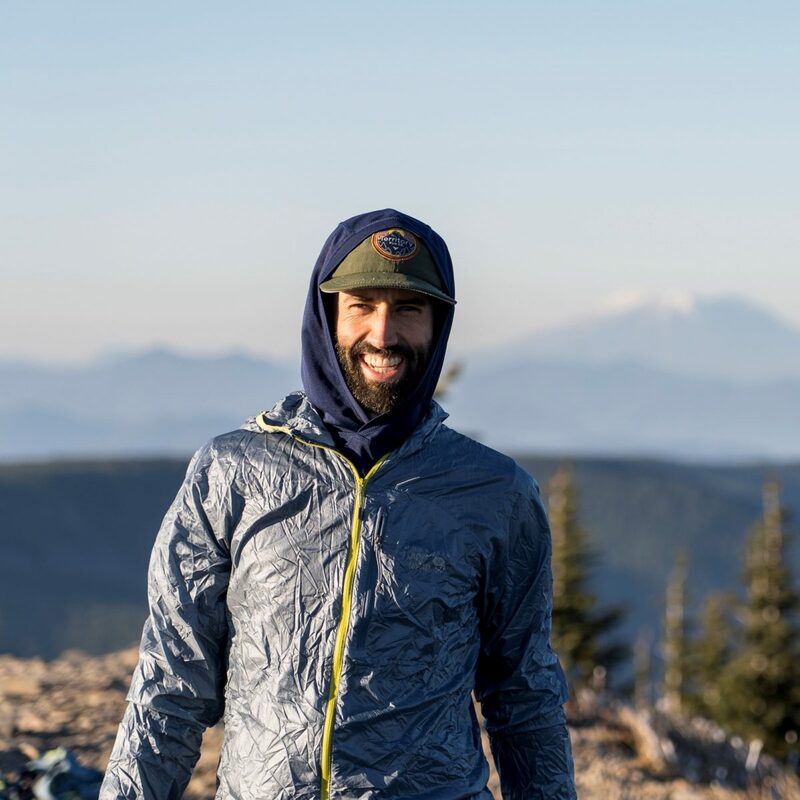 He is looking forward to combining his experience in the collegiate coaching world with his own experience in the mountain, ultra, and trail world. You can follow along with Alex and his most recent adventures on his Instagram.